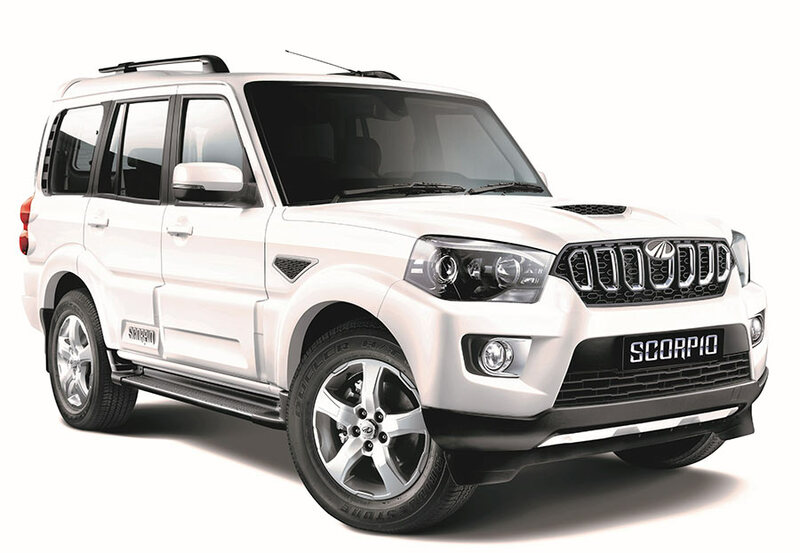 Mahindra & Mahindra Ltd. (M&M Ltd.) today announced its auto sales performance for February 2018 which stood at 51,127 vehicles, compared to 42,826 vehicles during February 2017, a growth of 19%. The Passenger Vehicles segment (which includes UVs, Cars and Vans) sold 22,389 vehicles in February 2018, registering a growth of 8%. In the commercial vehicle segment, we sold 20,946 vehicles in February 2018, registering a 28% growth. The domestic sales stood at 48,473 vehicles during February 2018, registering a growth of 20%. In the Medium and Heavy Commercial Vehicles segment, M&M sold 828 vehicles for the month, registering a growth of 16%. Exports for February 2018 stood at 2,654 vehicles, a growth of 15%. We are happy with our February performance with the business having registered a growth of 19%. This performance comes on the back of a sustained momentum and demand, both in the personal and commercial vehicle segments, which we believe will also continue in the month of March.